Unlike manual windows, power (or electric) windows allow for you to raise or lower your car’s windows with the flick of a switch. 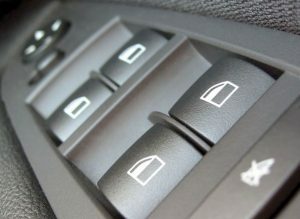 Power windows require electricity to operate, meaning that the vehicle’s ignition must be engages for the windows to be adjusted. One advantage of power windows is that a safety lock can be engaged, preventing children from playing with the windows in the back seat. The driver is also able to control all of their power windows from the front seat. If any of these components fail, your window may stop working in the up or down, or part way up position, function slowly, or show resistance when it is being raised or lowered. At Grimmer Motors, we can provide quality servicing and repair options for your vehicle’s electric windows. Our mechanics are able to quickly identify problems and provide reliable, high-value services and solutions. 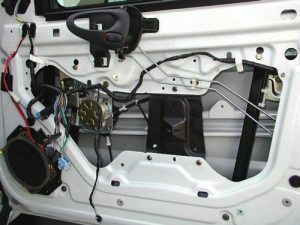 For reliable power window repair in Hamilton, contact Grimmer Motors today!